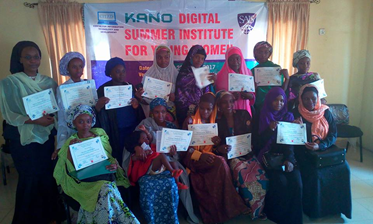 The Kano Digital Summer Institute (KDSI) for Young Women is an ICT training by Centre for Information Technology and Development (CITAD) and Women’s Rights Advancements and Protection Alternative (WRAPA) in collaboration with the African Studies Program at Johns Hopkins School of Advanced International Studies (SAIS) and the Everett Program, an Info Tech Social Entrepreneurial training organization from the University of California, Santa Cruz are starting an Annual Abuja Summer Institute (ASI) for Young Women. 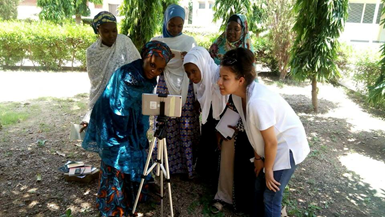 The institute, which was similar to that of Abuja, was designed to provide ICT training and marketable skills for 15 young women from Kano. The programm included training on blogging such as WordPress, the use of graphic apps for events, weddings, digital video and photographic applications, mobile phone/GSM applications for micro-enterprises, and other applications. 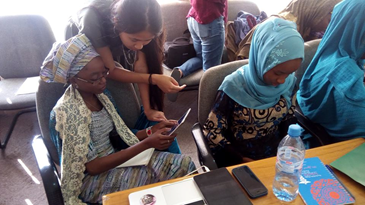 The Institute’s objective is to provide real world, practical training in ICT tools that will empower young women work in the ICT industry and to start Micro-enterprises that will add value to their communities. 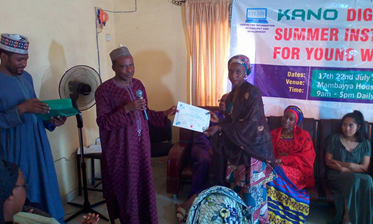 The long term goal is to boost northern women’s capacity to participate in and to grow northern economy replicating similar programm with the skills acquired by the beneficiaries. 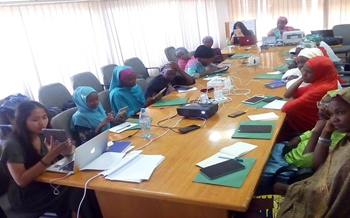 The training which started on 17th July, 2017 lasted for 6 days and was held at Centre for Democratic Research and Training, Mambayya House, Kano. Graphic Design: Use of mobile app “Desyner” and “Logopit+” to create professional book covers, business cards, certificates, flyers and logos. Film and Video Editing: Use of mobile app “Filmorgo” to capture and edit video with professional features. 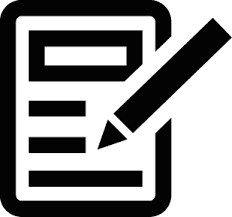 Social Media: use of mobile social media apps Facebook, Twitter and Instagram for personal and business purposes.